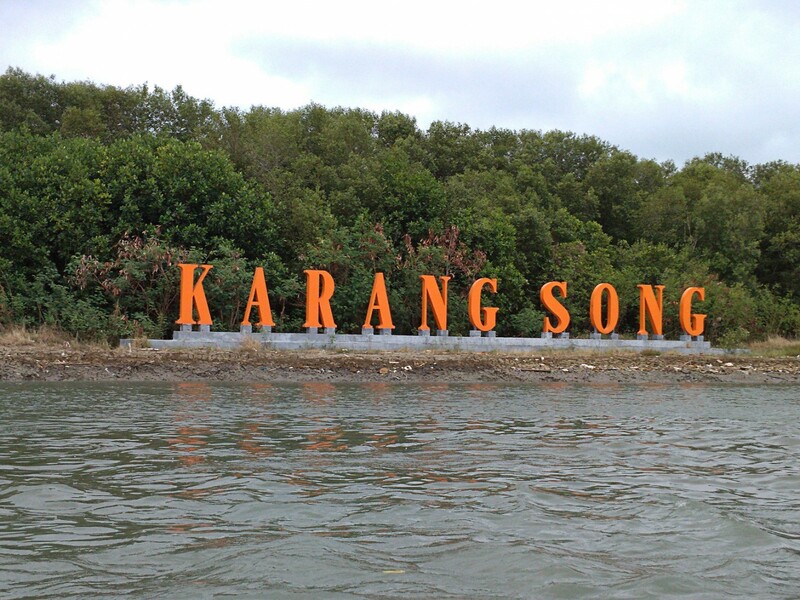 Karangsong, a mangrove forest in Indramayu, West Java, has been named a research and learning center for the western part of Indonesia. The forest is considered unique and has long been managed by coastal communities living in the area. 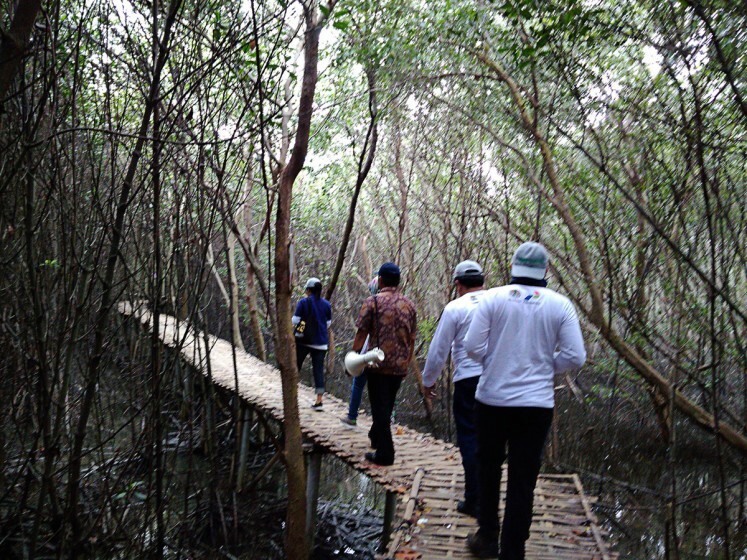 The Environment and Forestry Ministry’s research and development and innovation department head, Henry Bastaman, said the ecosystem in the Karangsong mangrove forest was well-preserved thanks to the management skills of local communities. He was speaking at the declaration of Karangsong as a mangrove research center on Saturday. Environment and Forestry Minister Siti Nurbaya and Indramayu administration officials also attended the event. Siti hoped that Karangsong would help researchers discover the richness of the mangrove ecosystem in the western part of Indonesia. For the eastern areas, mangrove research activities are found in Surabaya, East Java. 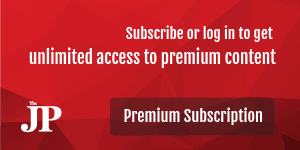 Henry said the mangrove forest covered about 20 hectares of land. As of the beginning of this year, 22 mangrove species have been planted at Karangsong, including sea poison, known locally as butun, white-flowered black mangrove or teruntum, stilted mangrove and mangrove apple or crabapple mangrove. Ali Sodikin, the head of community group Pantai Lestari that manages Karangsong, said the mangrove forest had been destroyed by erosion when part of the Cimanuk river basin area was closed.